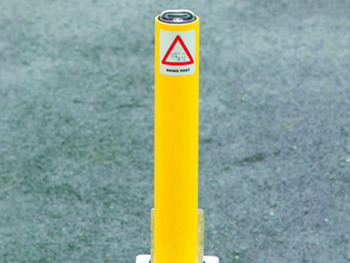 Barriers Direct brings you a range of parking posts that are ideal for use in driveways, car parks and public places.  We have a selection of security products that help keep your vehicles and belongings safe, such as handbrake locks, steering wheel locks, tyre and van hitch locks. 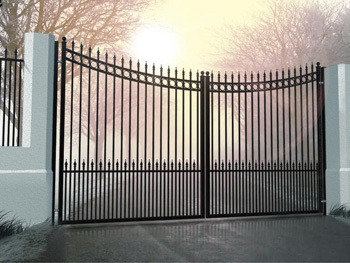 As well as park and residential equipment including but not limited to lawn markers, gates, fences and public disposal bins. 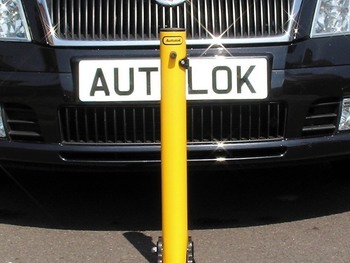 Our parking posts are bolted firmly in place for a permanent barrier. 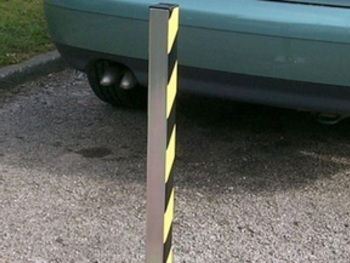 We also sell parking posts that can be removed, folded down flat or fully retracted when not needed. 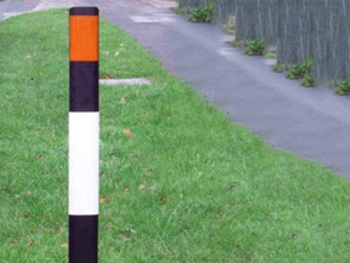 For posts with added width, choose from our winged designs and our posts also come in a range of finishes including steel and bright colours for high-visibility. 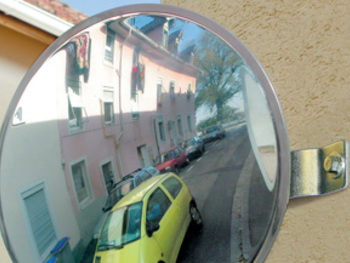 Our selection of driveway mirrors helps to provide full visibility where motorists’ views might otherwise be obstructed. 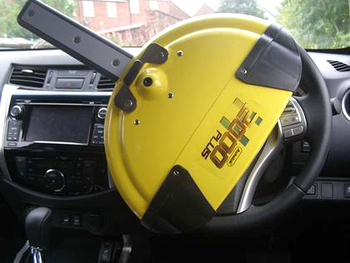 In addition to parking posts, Barriers Direct also sell steering wheel locks, handbrake locks and other designs that help ensure the security of your vehicles. 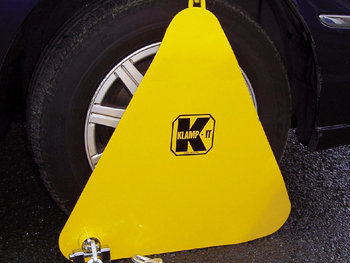 If you want to deter unauthorised vehicles parking on your property, have a look at our tyre clamp range. 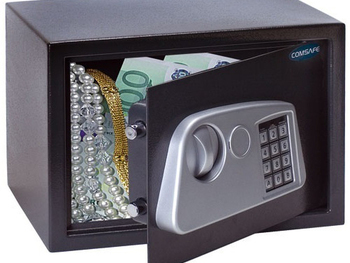 Our selection of safes, mailboxes and gun cabinets provide you with a safe place to keep your valuables. 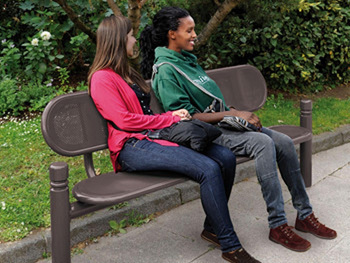 As well as parking posts, we also have a selection of security bollards and lawn markers that are suitable for use in private gardens and public places.In addition, we also stock a range of litter bins and benches that are ideal for public parks and walkways. Our tree grilles help to protect the roots of trees, and we even sell a range of wildflower seeds to add some natural beauty to your premises. Our lawn edging will help keep your lawn neat and tidy.